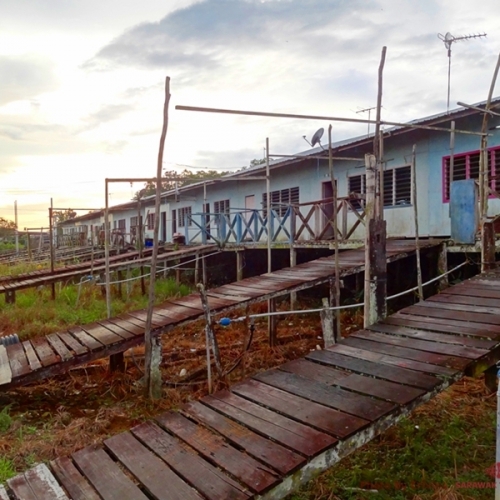 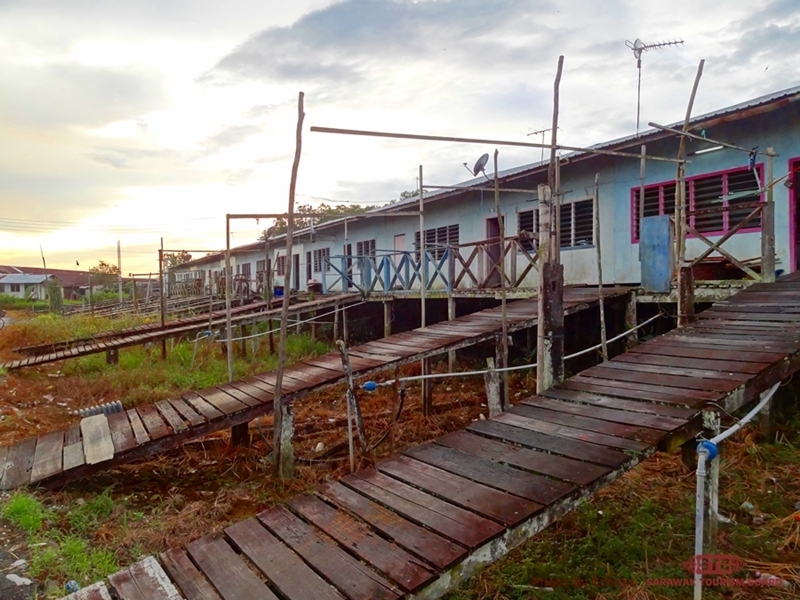 Bawang Assan is an Iban settlement of 9 longhouses dating from the 18th Century, about 40 minutes from Sibu by boat or road. 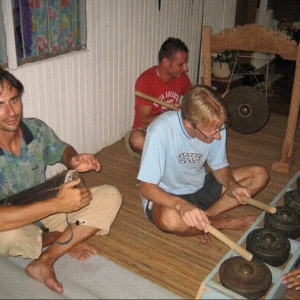 It is particularly appealing to visitors for two reasons; firstly the longhouses range from the very traditional to the quite modern, so visitors can get a good idea of how longhouses have evolved to keep pace with the times; and secondly, many of the older inhabitants can speak excellent English and are therefore superb interpreters of their culture. 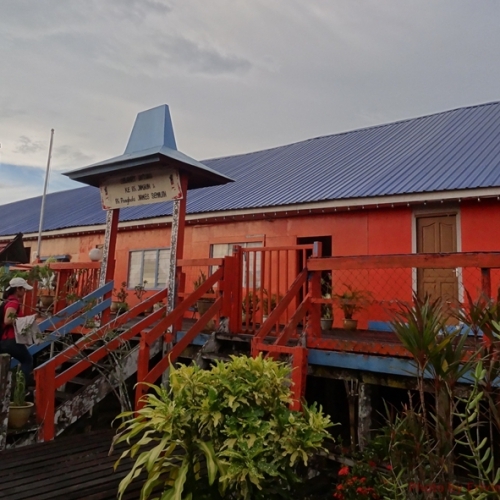 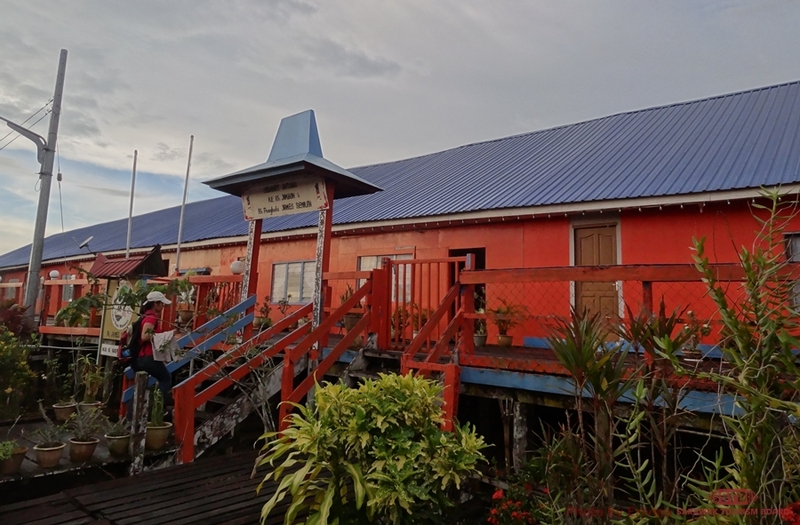 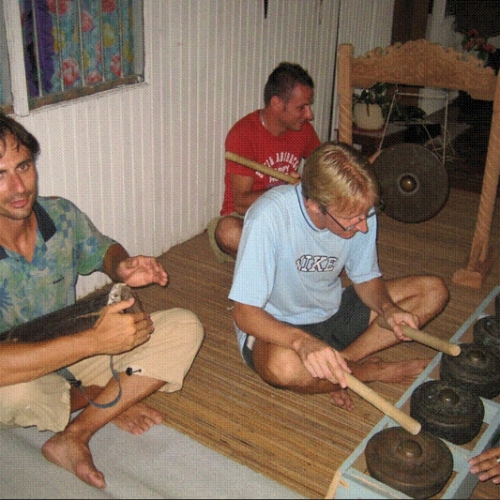 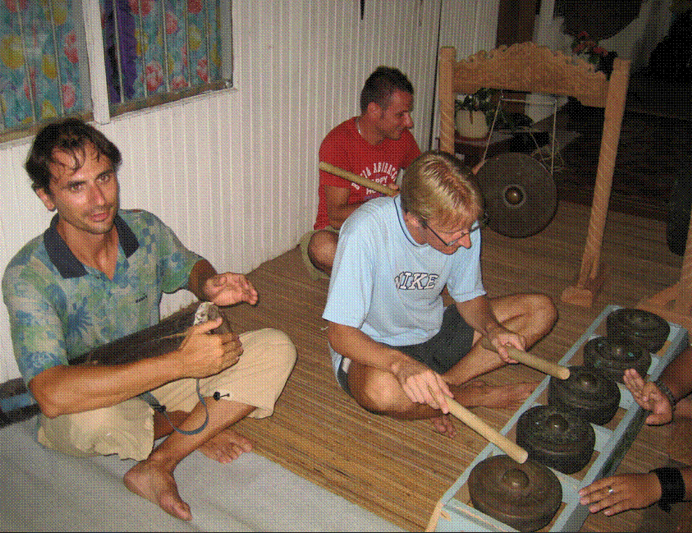 The longhouse also offers overnight stays, with visitors accompanying the locals in their daily activities, such as padi planting and fishing.